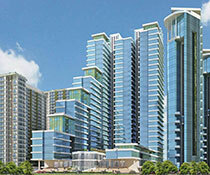 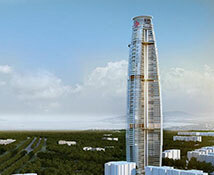 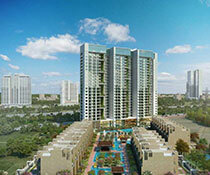 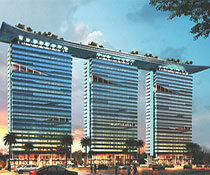 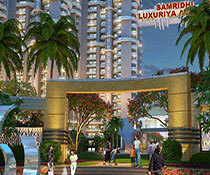 Samridhi Luxuriya Avenue is enlisted on RERA with the ID: UPRERAPRJ1746. 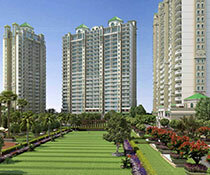 Situated in the Sector 150 of Noida is a multi-story lodging venture by Samridhi Group. 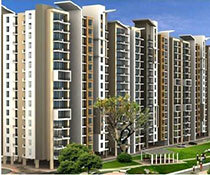 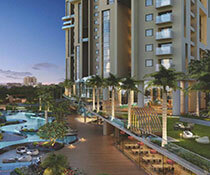 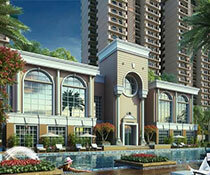 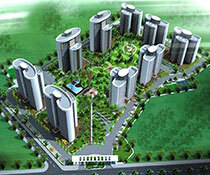 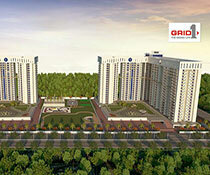 Spread over a zone of 9.9 acres of land, the undertaking offers 2 and 3 BHK flats and a grand total of 364 flats. 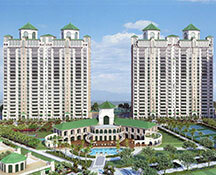 The actual area of this apartments ranges from 1,165 sq.ft to 1,690 sq.ft. 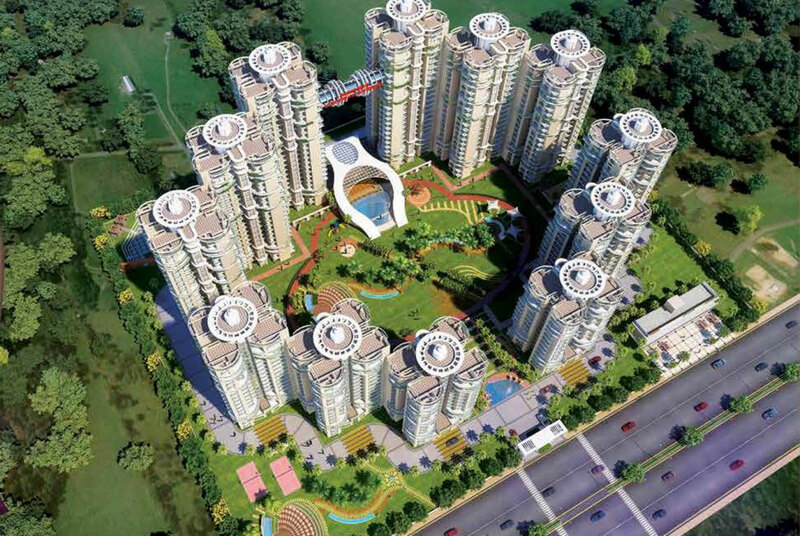 It has many good designs in the apartment and the use of good quality vitrified tiles flooring in the kitchen and the bathroom. 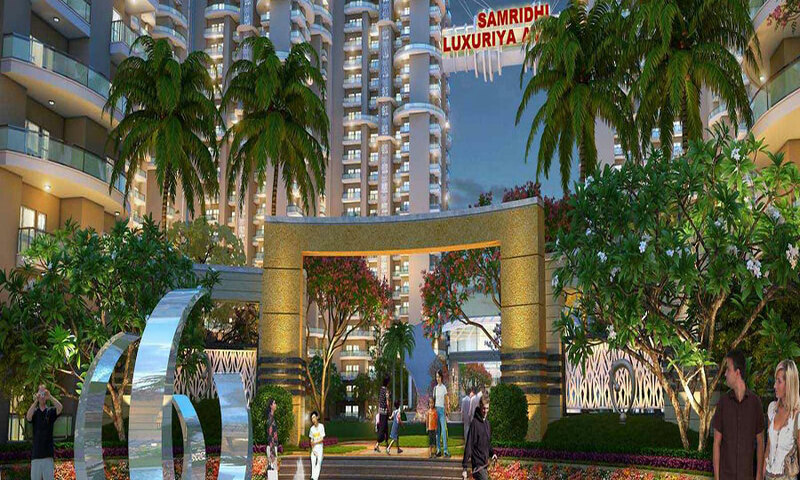 It has many other great amenities like a state of art exercise center, swimming pool, kids' play zone, clubhouse, control reinforcement arrangement, running track and round-the-clock security arrangement. 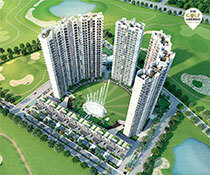 Considered as a class apart amongst its various un-innovative counterparts in Noida- Sector 150, it is definitely attracting a lot of potential customers. 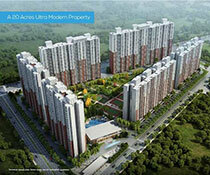 It is located very favorably near real streets and expressways. 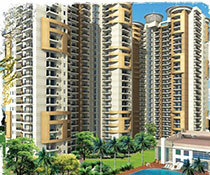 It is likewise in close vicinity of the pivotal regions of the city. 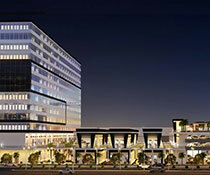 All kinds of amenities are available nearby, for example, doctor's facilities, schools, shops, banks and shopping centers.